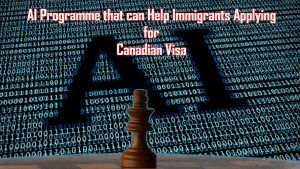 We all know how artificial intelligence bots are now beating chess grandmasters at the game, but now they may be used in immigration claims. Destin AI is an artificial intelligence chatbot from CEO Nargiz Mammadova’s innovative AI Company. The new programme is due to introduce into the world of AI, an entirely viable virtual Canadian immigration advisor. 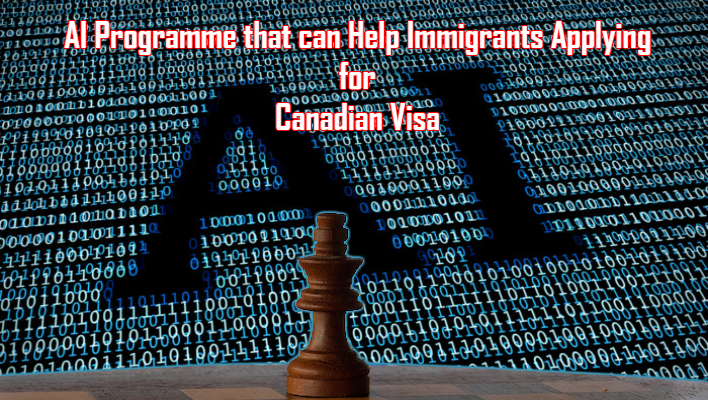 Destin AI was formed in 2017 and hopes that’s its AI chatbot will be the first ever artificial intelligence programme that will be able to help immigrants apply for a Canadian visa. The company was one out of another five tech start-ups that were picked to have a residency lasting four months in the Legal Innovation Zone at Ryerson University. This zone is known, as LIZ was also co-sponsored by the Ontario Ministry of the Attorney General to give support and encouragement to tech businesses in Ontario who want to use artificial intelligence within legal applications. The programme created by Destin AI allows immigrants to use a self-assessment check to see if they are eligible for a Canadian visa and also helps with document preparation. Destin AI efficiently guides prospective immigrants through every step of the application process. 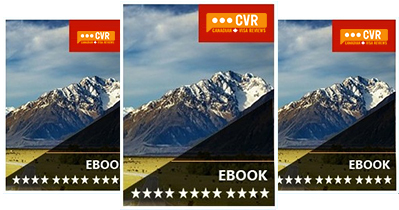 At the moment it works only in English but is being programmed to use different languages. During the development of the AI programme, there were immigration lawyers involved as well as immigrants from around the world, and it was piloted with 100 users before being launched. Members of the Destin AI team were themselves originally immigrants to Canada. 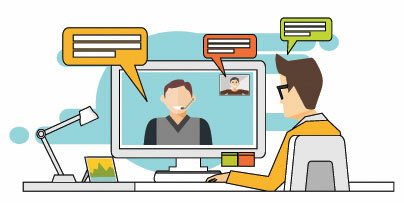 Feedback from users was mainly positive although some had concerns that some immigrants may not be tech savvy or have access to computers or even smartphones. But others felt that it was a great idea, which could be very useful for immigrants from countries that did not have a Canadian embassy. It was also deemed a good idea for people who wanted to move to Canada who did not already have family living there to sponsor them and help them fill out the application forms necessary. Destin AI would enable poorer immigrants to have a chance at applying for a Canadian visa as it means that they would not have to use costly immigration lawyers or consultants. 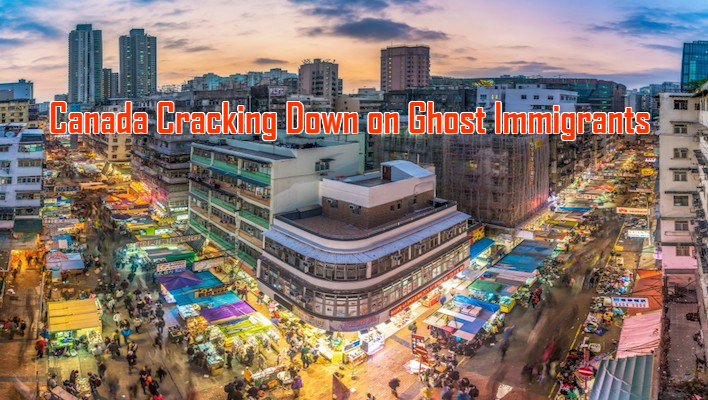 They could choose as to whether they wanted to prepare their documentation with the help of Destin AI or hire an immigration consultant or lawyer to help with the process. The new technology could in effect work in tandem with immigration lawyers, reducing time spent on paperwork.